Every first Sunday of the month from 9 am to 14 pm, in the vicinity of the Plaza Vieja and Plaza del Castillo, Bullas craft market celebrates this pioneer in Región de Murcia to begin in 1994. Each month the business focuses on performing shows in alluding to the same direct by the artisans own product. 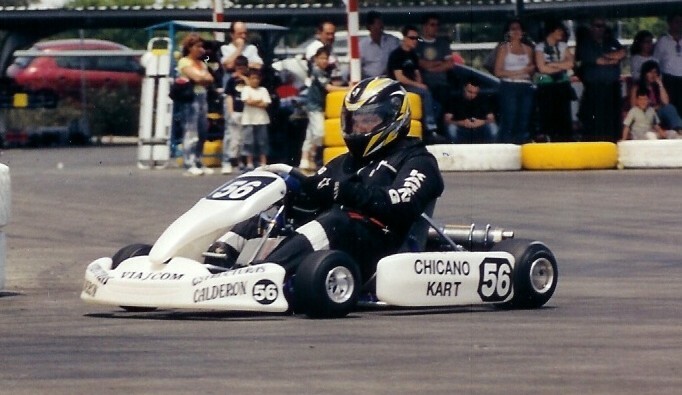 The activities are complemented by guided local heritage for visitors. 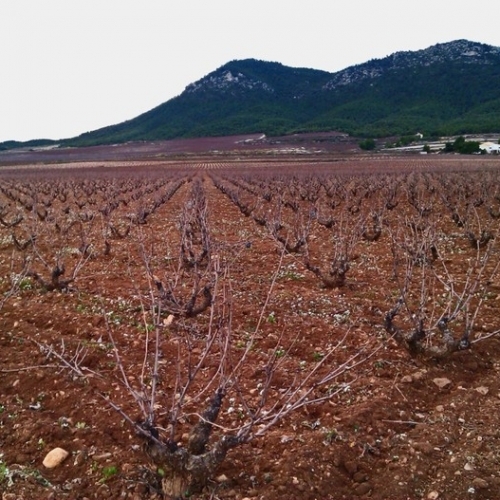 Bullas has a varied natural environment, where forest areas dominated by fields of vines and almond crops are mixed. 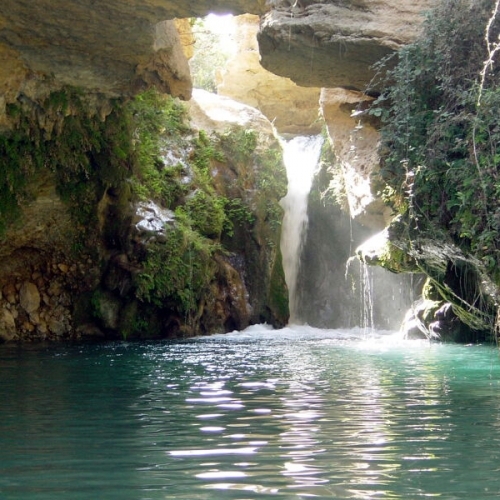 Stresses the upper reaches of the river Mula, with landmarks such as the Salto del Usero (a natural waterfall several meters in height), the Pasico Ucenda or the Pequeño Benidorm, regular bathing in the hot summer months. 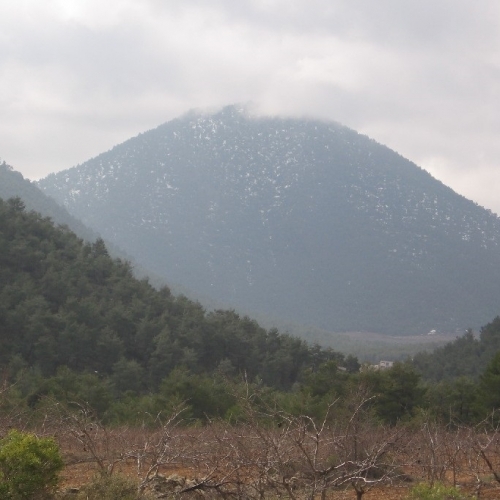 Montes as Castellar, Garci Sanchez or La Lavia offer its rich tracts of Aleppo pine. 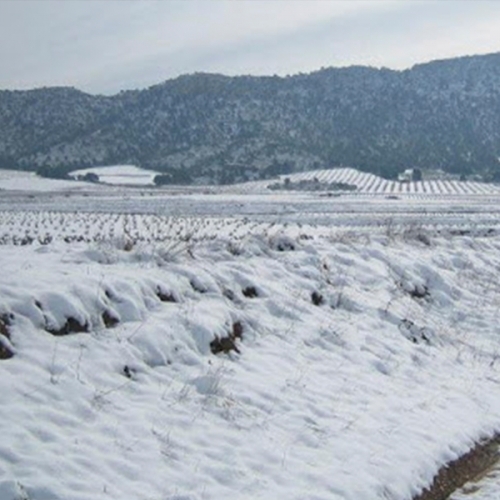 The former route of the railway line between Murcia and Caravaca de la Cruz is today the Northwest Greenway, a distance of over 70 kilometers through landscapes of captivating natural landscape of forests, hills, meadows, vineyards and unique places as the Barranco de la Regidora near the Cristo del Carrascalejo, place of worship for the inhabitants of the region. This route of 18 km in length and easy to perform allows us to know the flora and fauna of the area and its large agricultural and forest wealth. 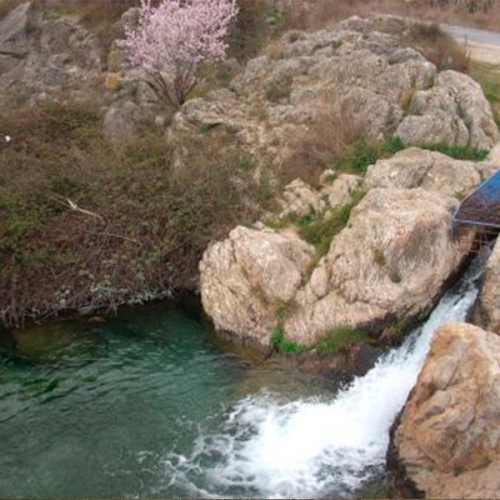 Bullas also has various paths of small tour (4 to 10 km) as the Romero-Venta del Pino, Atalayas, El Castellar, La Silla and Mula River. Located in an old cellar of the nineteenth century, in its 1,400 m2 offers a broad overview of the history and culture of wine in the area. It is also the main point of reference and departure from Ruta del Vino of Bullas, the thread that allows visitors to discover the exciting world related to the county’s flagship product through ancient and modern wineries, museums and complementary services. This former manor house dating from 1900 is intended, as a trip back in time, recreating the lifestyles in the late nineteenth century by the figure of Don José Marsilla Melgares, “Don Pepe,” landowner, mayor and local benefactor. La Casa is also the home of the “Itinerary Bullas 1900” that through the main streets of Bullas where old houses are located leading to the magnificent Torre del Reloj, built in the same year to control batches irrigation farmers. This important archaeological site, put in value recently, was a large agricultural complex was developed between the first and fourth centuries AD. It has a “domus” or perfectly enclosed residential area and thermal baths of considerable size that said it was a transit.